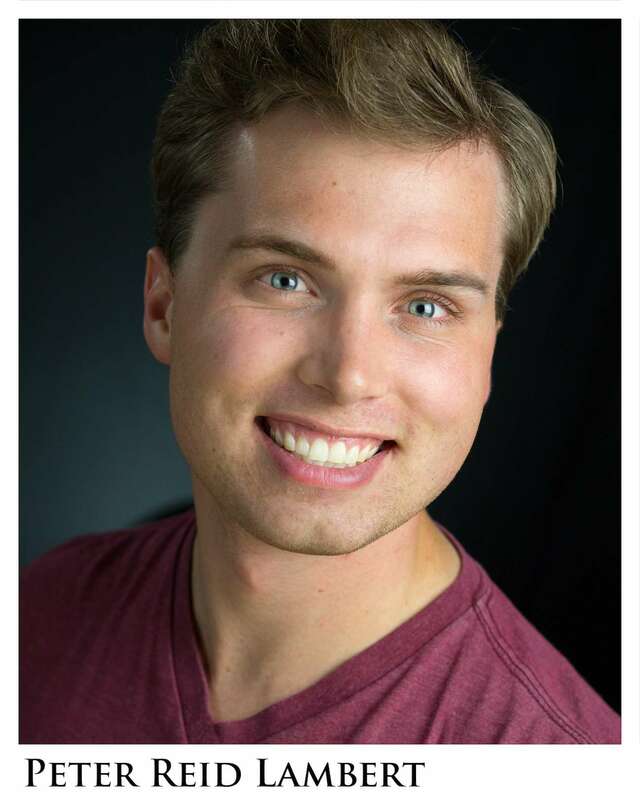 Peter Reid Lambert is a graduate in Music Dance Theatre from BYU. He has worked as an actor at such places as the Hale Center Theater, Hale Centre Theatre Orem, Utah Festival Opera and Musical Theatre Company. He has worked as an acting and dialect coach at Brigham Young University, and has done dialect coaching for the TV show The Outpost.